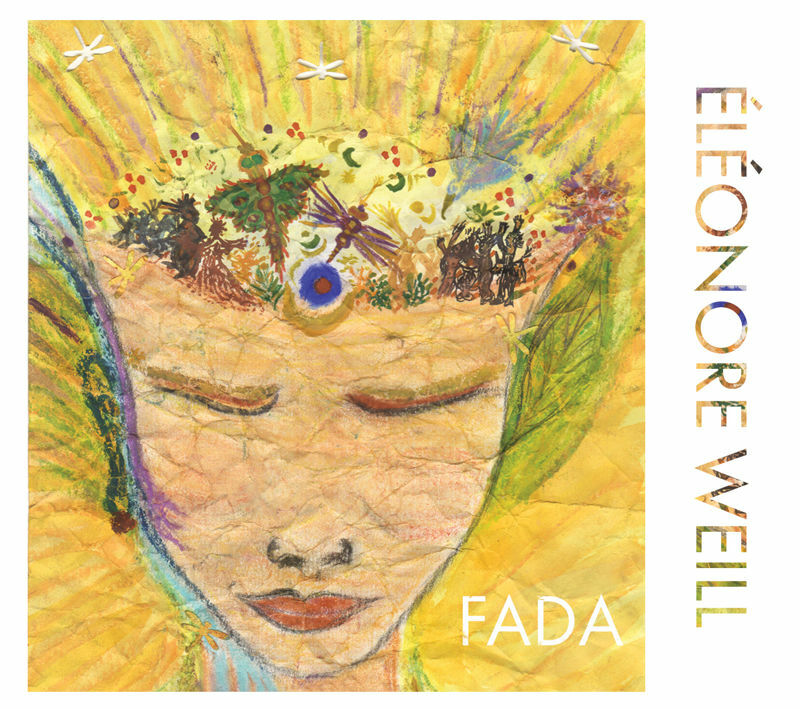 FADA is a folk-rock chanson voyage through the fairy-inhabited brain of singers and multi-instrumentalists Eleonore Weill and Ali Dineen. Together they perform original songs, old, traditional, famous, and forgotten songs of resistance, peace, justice, and love in French, Occitan (Southern French language), and English. “FADA”, French slang for « crazy », means literally, « inhabited by fairies.